#WhyWeWearRED National Global Campaign initiative aims to bring awareness to Murdered & Missing Indigenous Women, fight sexual harassment, assault, inequality for women in all kinds of workplaces, including Native Youth Matter/suicide prevention. Next on “Make No Bones About It,” we will be visiting Joanelle Romero as she shares about 14th Red Nation Film Festival and the many issues happening in Indian Country. October 22, 2017 from 4-5pm. 🎥 SPOTLIGHT EXCLUSIVE SHARE IN PERSON with Academy of Motion Picture Arts and Sciences member, actor, director, producer, founder of RNFF Joanelle Romero will share her story in public for the first time at the 14th Red Nation Film Festival. November 14th. This critical event/panel will address: violence against Indigenous women, Missing & Murdered Native Women, human trafficking and the lack of our narrative in Hollywood. You do not want to miss this very important conversation. Powerful! 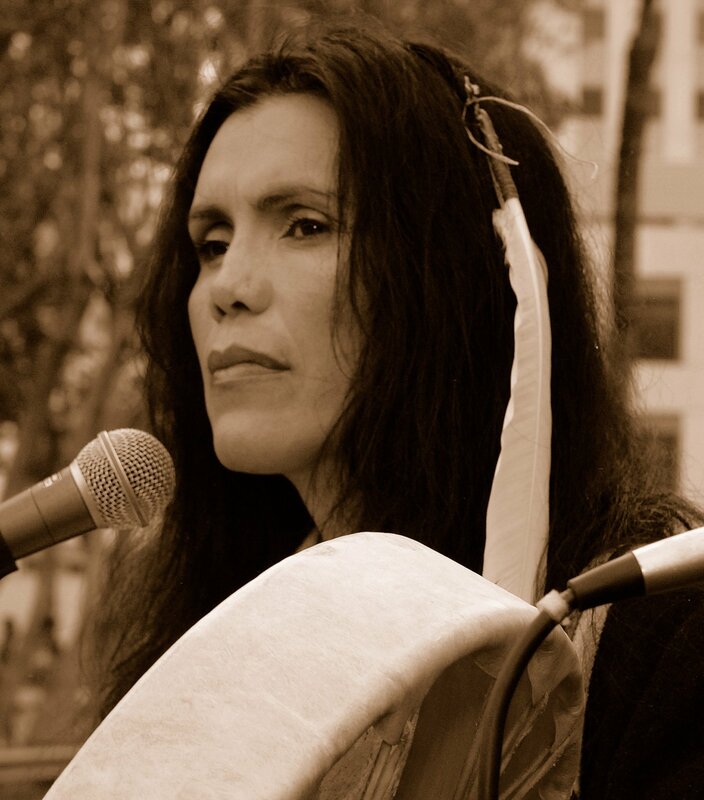 14th Red Nation Film Festival #RNFFestival2017- L.A.
Raven will visit with Charles Upham and Joanelle Romero, April 12th, 2015 at 5pm only on KAOS 89.3 fm. 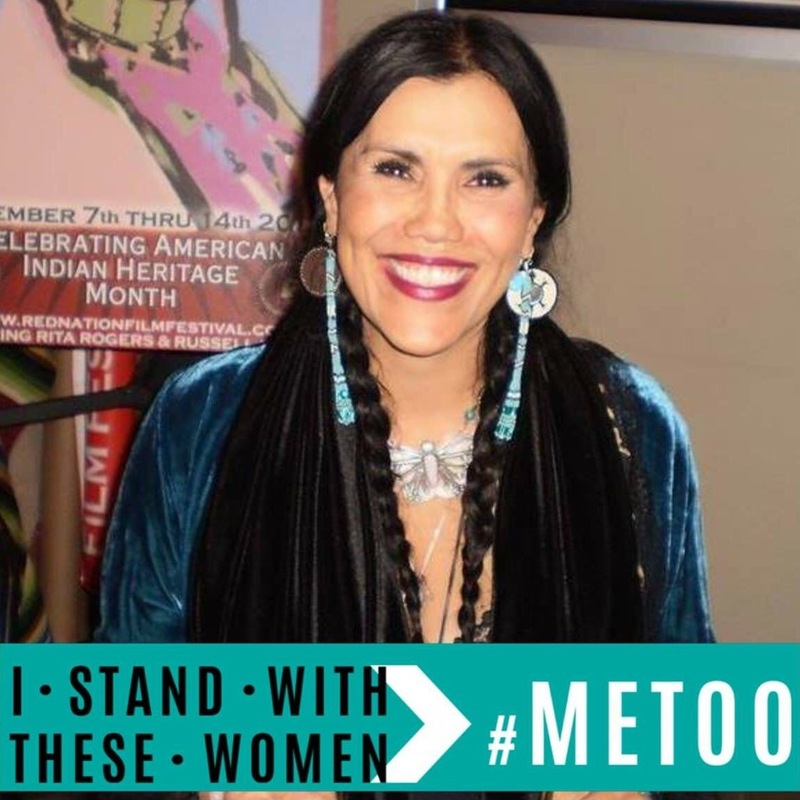 Charles Upham a member of the Blackfeet Nation, father of award-winning actress Misty Upham, and of owner of Reelworks Entertainment Group will be joined with Joanelle Romero of Apache, Cheyenne, Spanish and Jewish heritage is the founder of Red Nation Celebration . 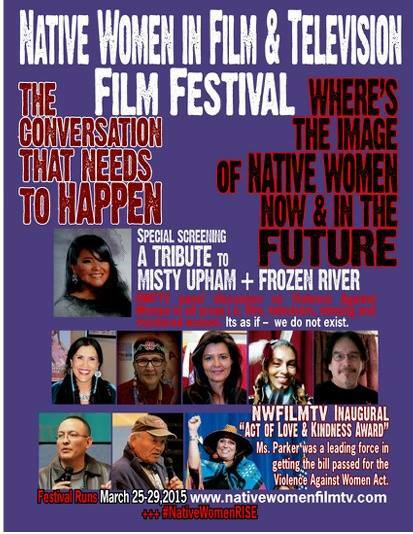 We will be learning more about Native Women in Film & Television Film Festival that happen recently(2015) honoring his late daughter award-winning actress Misty Upham . We will be visiting Joanelle Romero tomorrow on KAOS radio 89.3 fm Olympia- www.kaosradio.org. Talking about Red Nation Film Festival and its future, her book, Red Nation Television and more …. tune in and check it out! …Red Nation Celebration – Owner/Founder/President/Excutive Director~ Where Culture Meets Community ~ Red Nation at the forefront … In Vision, Creativity, Leadership, Inspiration & Sustainability for American Indian & Indigenous Nations in Media & Arts. ABOUT RED NATION CELEBRATION Heritage, Culture, History, Tradition Red Nation Celebration (RNC) ~ Where Culture Meets Community is a 501 (c) (3) non-profit American Indian arts organization established to present contemporary and traditional American Indian performing arts of diverse artistic disciplines. 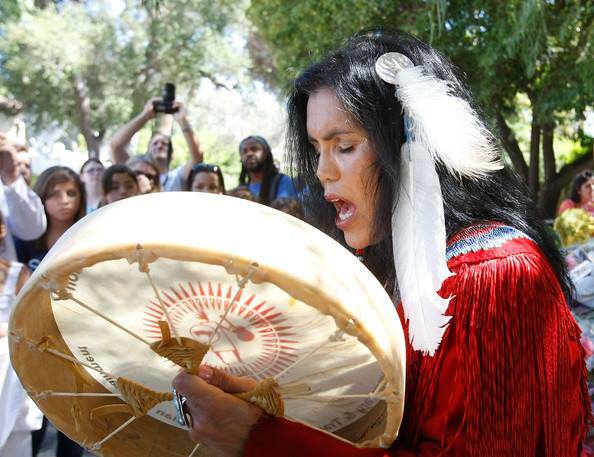 To encourage understanding of cultural traditions, performing arts, preservation, and the advancement of American Indian, Alaska Native and Indigenous Nations. 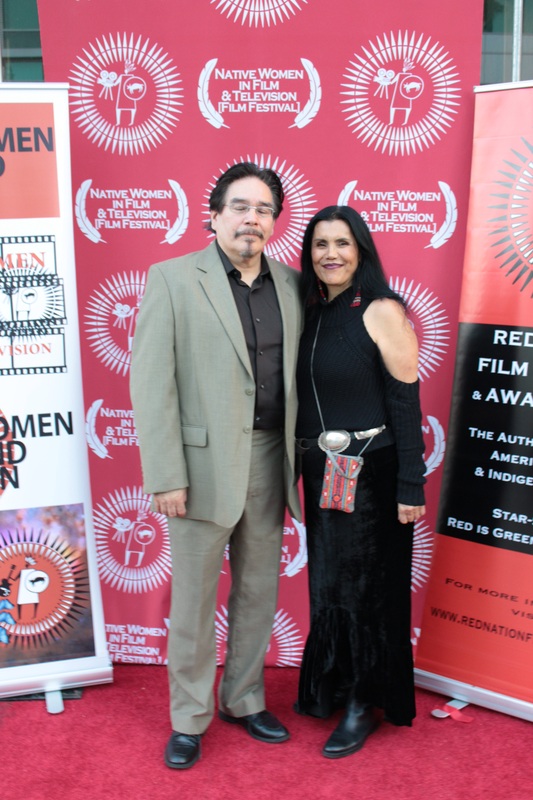 Red Nation Celebration (RNC) MISSION is dedicated to bringing Native American content and the arts to the mainstream media, new audiences, American Indian & Indigenous communities, and the world by developing partnerships with leaders of the entertainment industries and Tribal Nations.